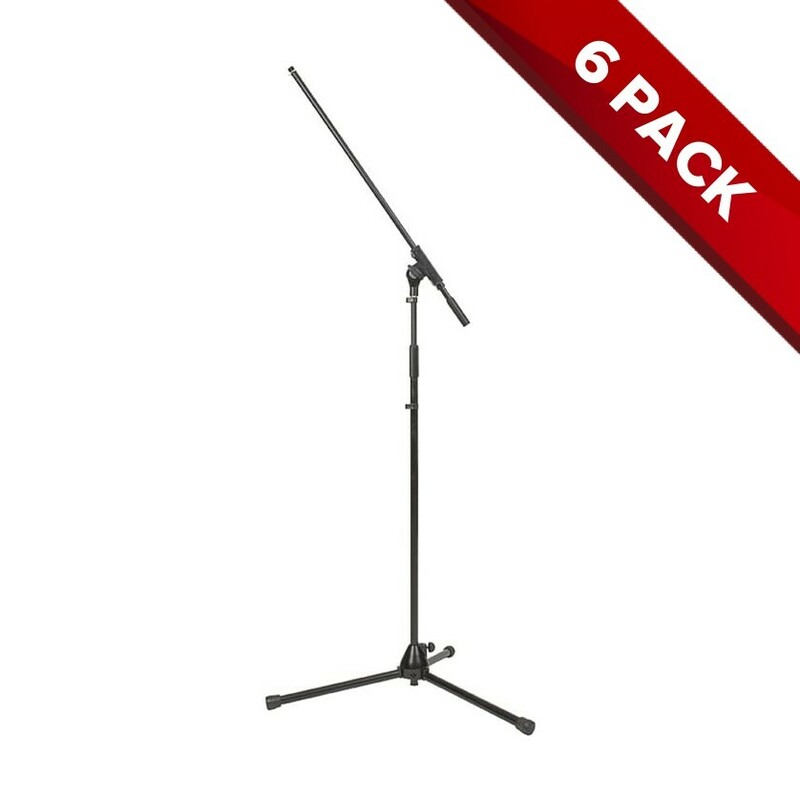 Box of 6x (Six) SWAMP medium-large height microphone stand, including boom. Box of 6x (Six) SWAMP medium-large height microphone stand, including boom. 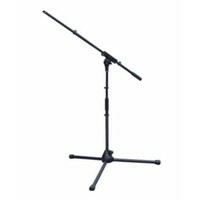 This is a sturdy, well made professional mic stand that can extend to a maximum height of 214cm (with the boom fully extended and pointing directly up), and has a minimum height of 103cm (with the boom fully lowered and pointed directly up. 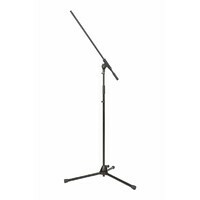 Making this stand suitable for most situations, including vocals, drum overheads, micing amps and live instruments. So, you need a bunch of mic stands? Here they are. 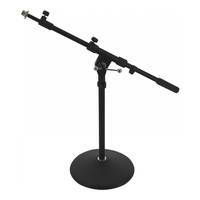 These stands are perfectly functional and great value for money. While they aren't as sturdy as those you pay big dollars for they are certainly good enough to get the job done, and at this price are almost disposable. Buy in bulk! 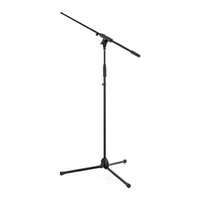 These stands are durable and versatile. 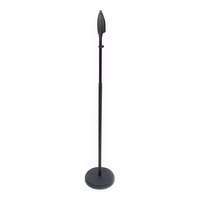 Use them with any type of microphone! 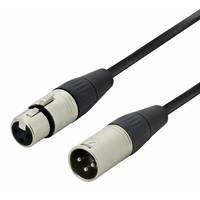 Good for getting into tight positions which is really helpful when recording drums. This is excellent value for your money. Don't buy anywhere else. These stands are awesome! simple to set up, easy to hide away. There isnt much to say about stands but these are wonderful!